CBOE Holdings, the world’s largest provider of volatility instruments, beat first-quarter earnings forecasts largely because of heavy VIX trading. The high volume comes with the VIX sitting near the lowest level since 1993 as investors bet on price swings further in the future. 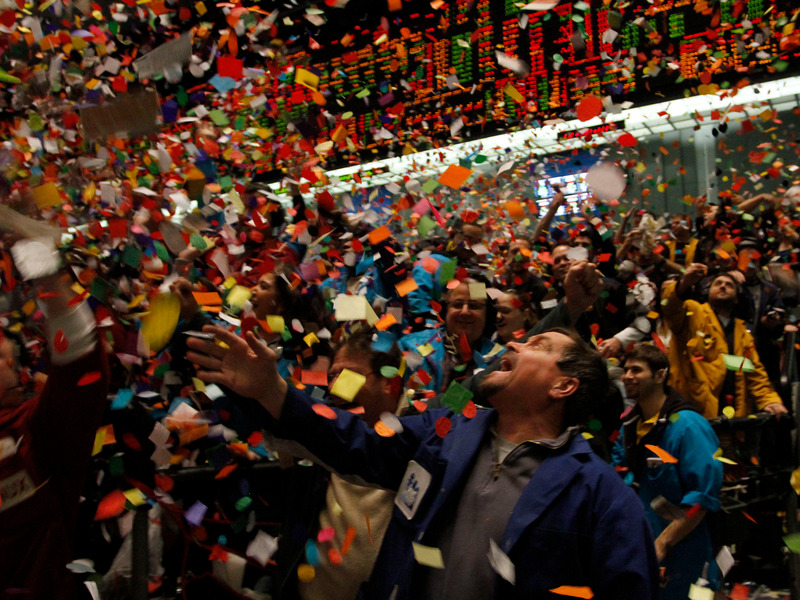 S&P 500 options saw a record quarter, which also boosted CBOE profits. The stock market hasn’t been this dead in 24 years, but there’s still plenty of money to be made in investment products that bet on price swings.